The Northstar V8 is a family of engines designed by General Motors and found in many Cadillacs, Oldsmobiles, and Buicks. 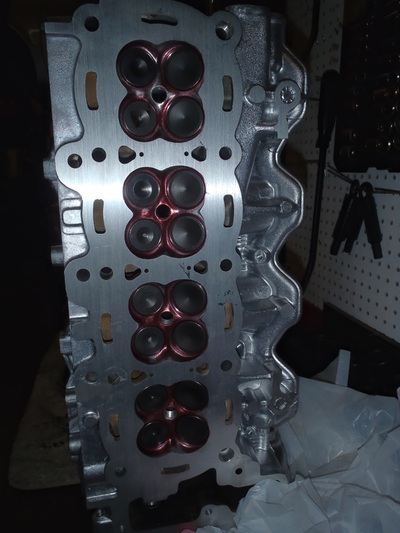 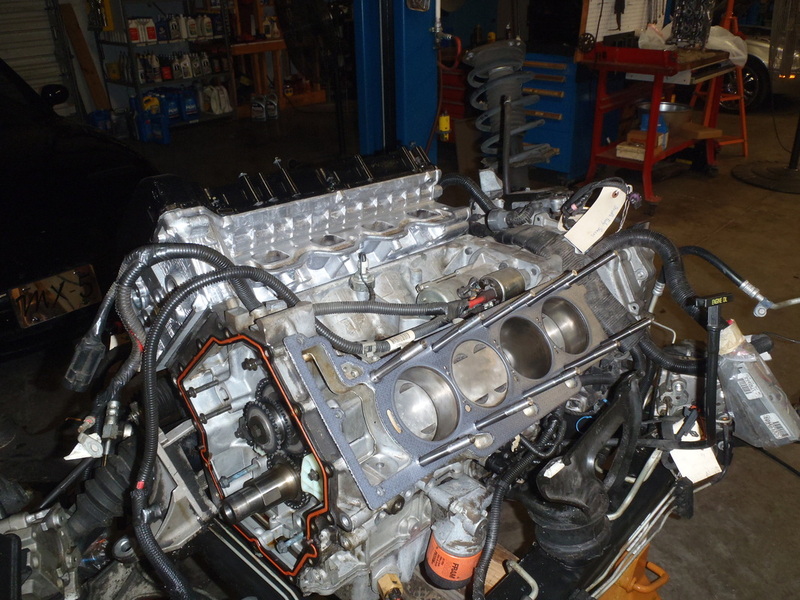 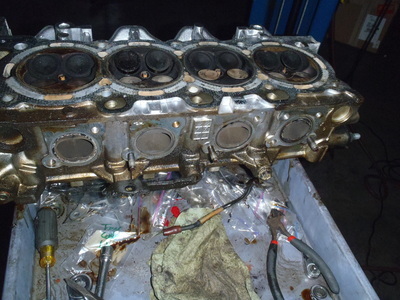 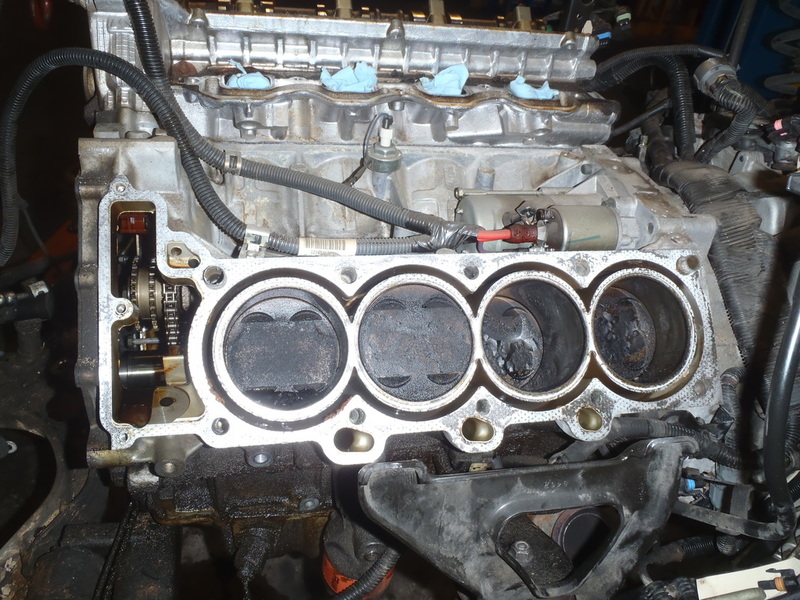 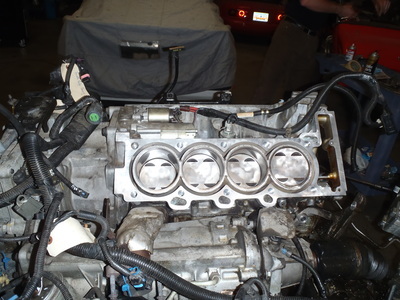 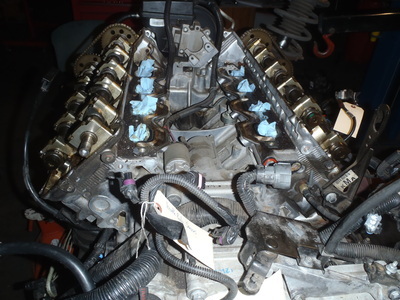 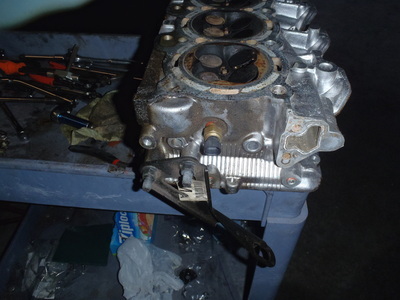 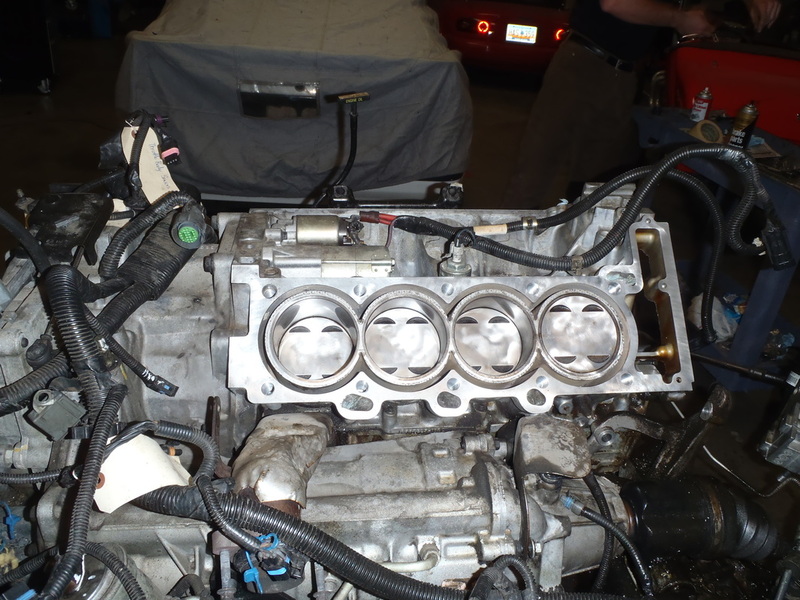 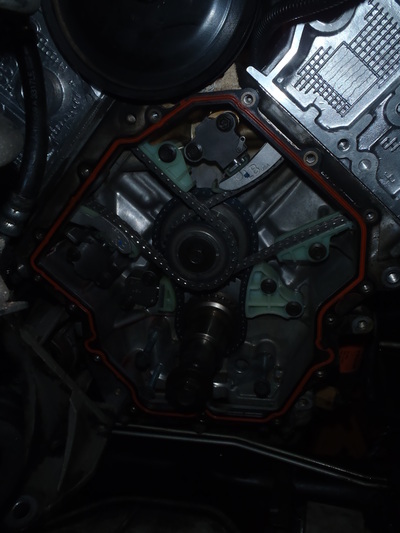 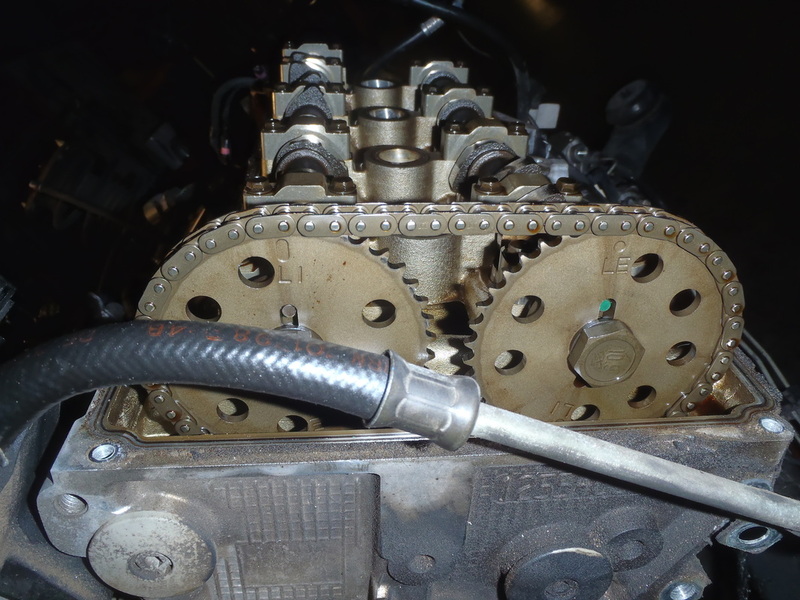 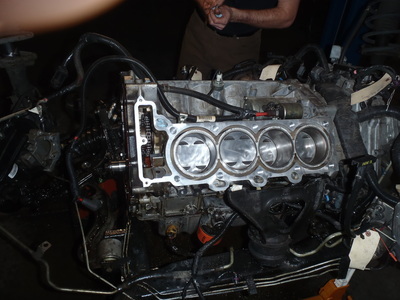 It is known for weak head gaskets due to a poor head design that allows the head to separate from the block. 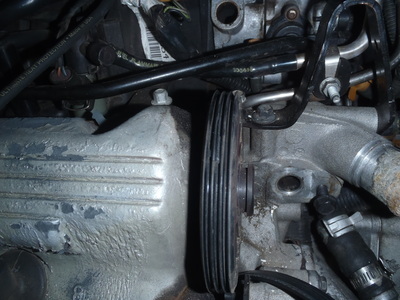 Symptoms of this failure are over heating, loss of coolant with no obvious leaks to the outside of the engine, oil that has become thick and milky, and poor running. This issue was largely fixed by GM by around 2003, but engines from 1991-2002 often experience this head gasket failure. 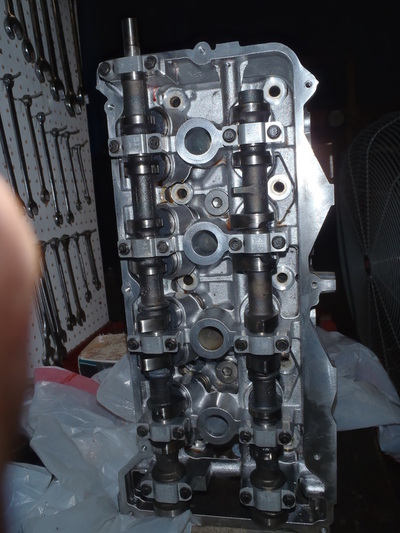 HPMotors is experienced with this issue, and is capable of not only repairing the failure, but modifying the engine to ensure the failure does not occur again. 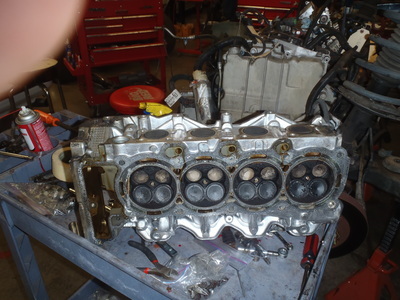 ​This improvement comes in the form of how the heads are physically attached to the block. 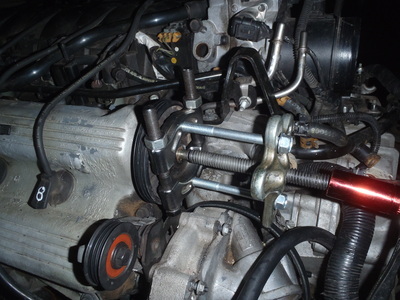 The original design used bolts that stretch and/or pull out of the aluminum block. The repair we use involves drilling and re-tapping the block to accept larger head studs. This means they have more thread to hold themselves in place, and are no longer removable like the old bolts were. 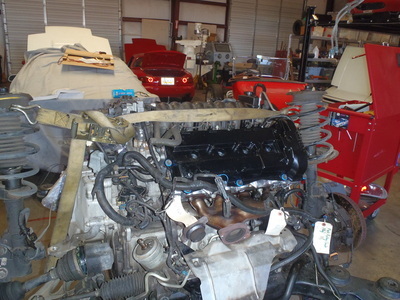 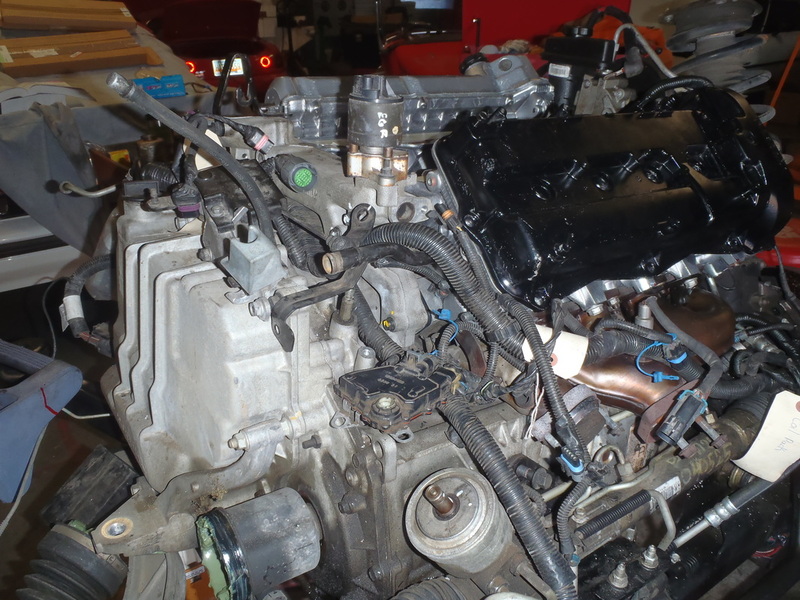 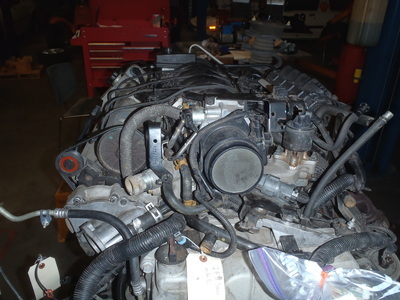 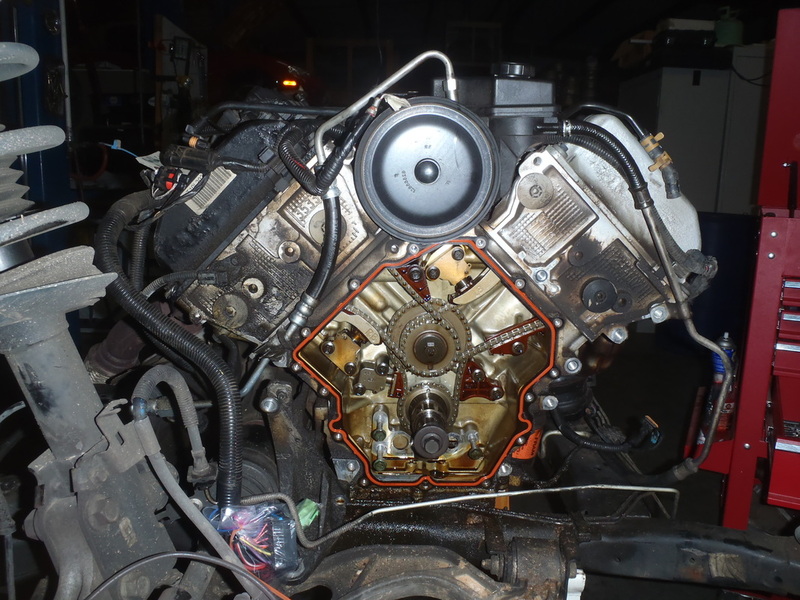 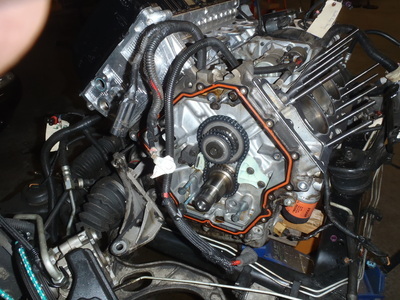 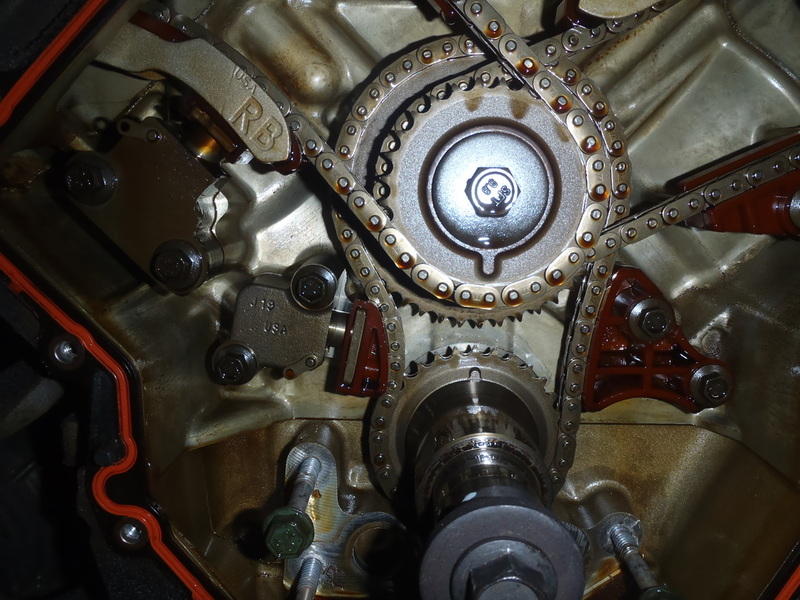 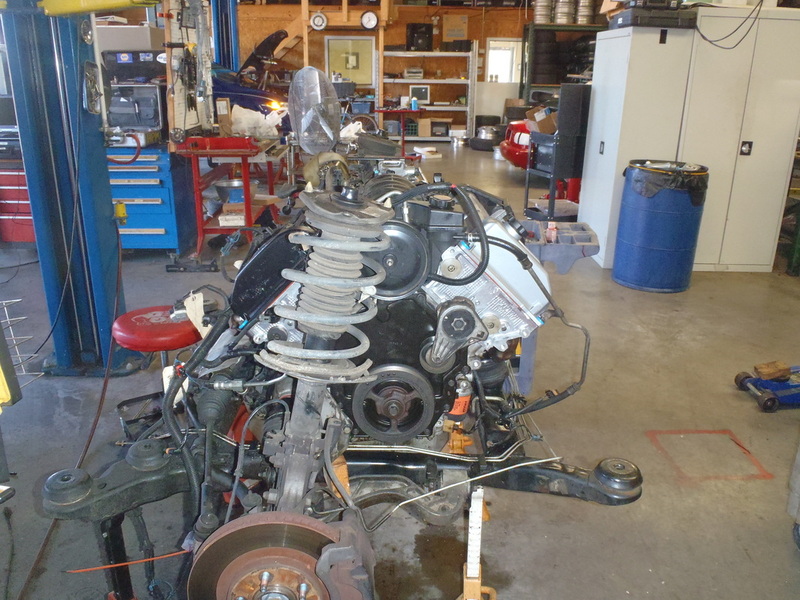 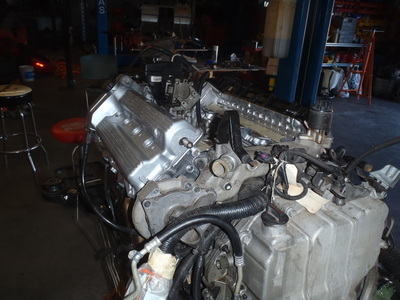 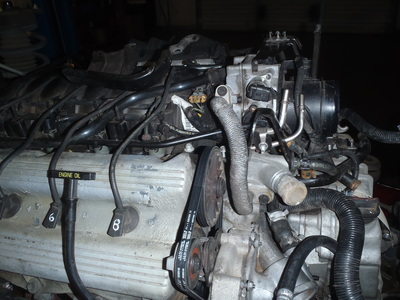 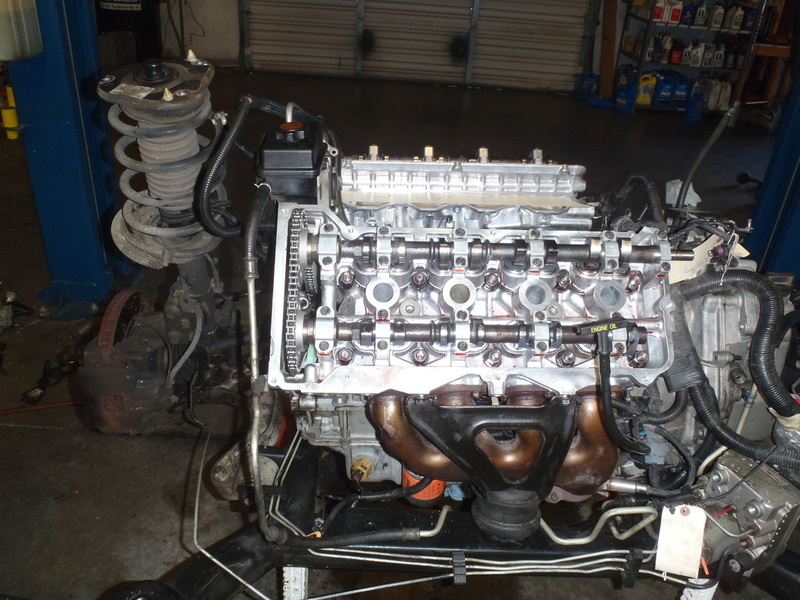 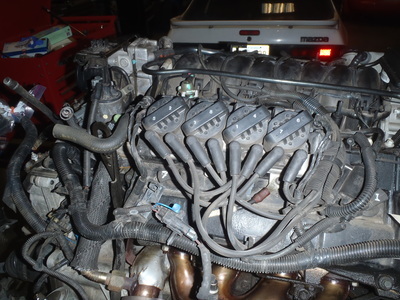 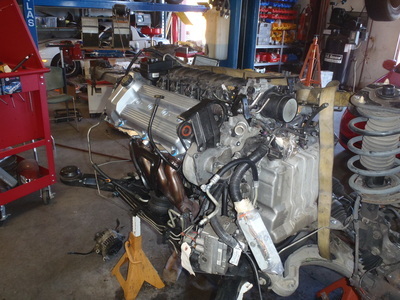 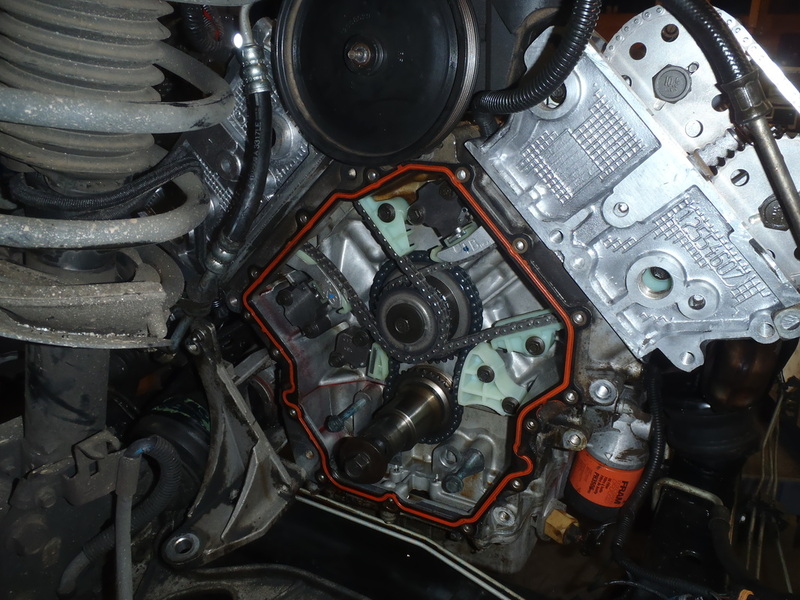 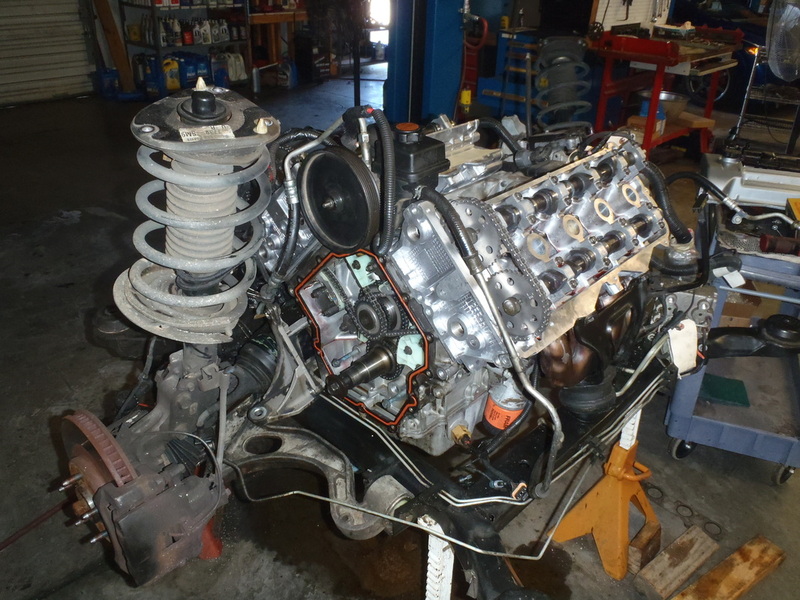 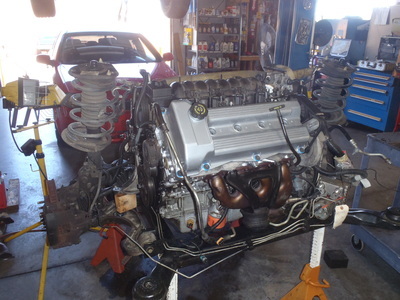 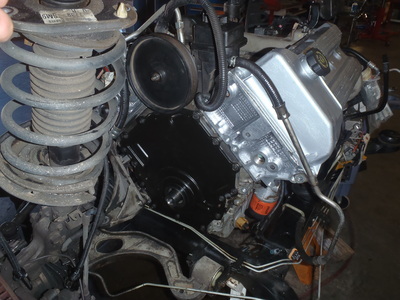 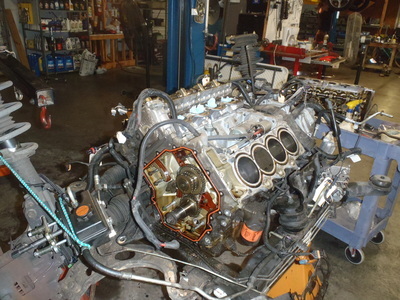 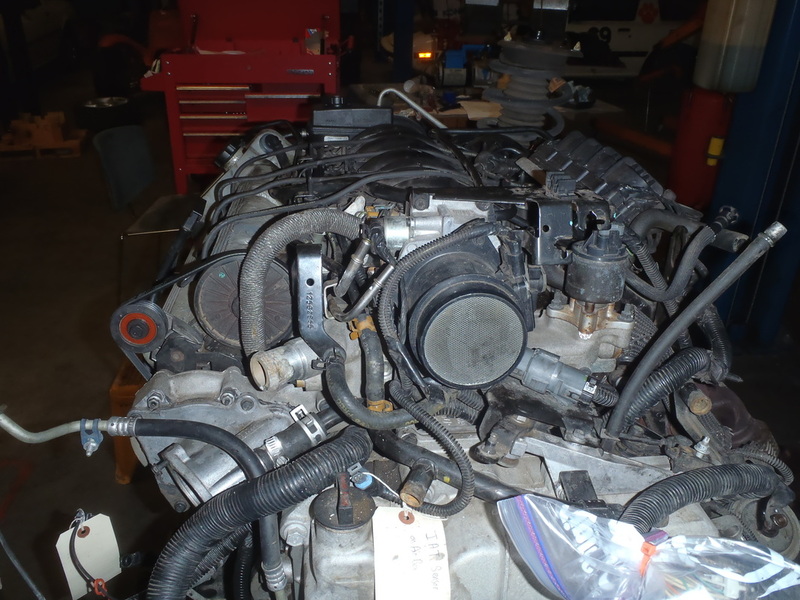 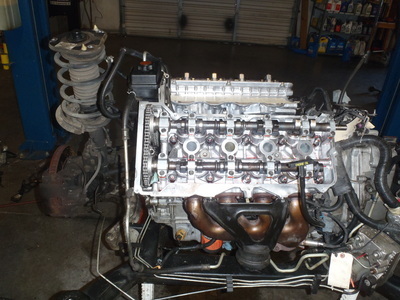 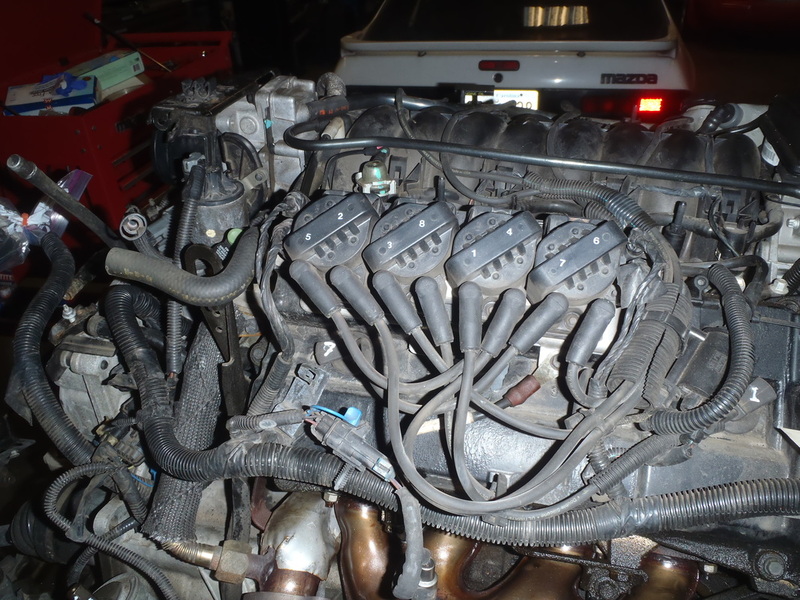 It is a very in-depth repair, but does create a very reliable motor once it is complete.